So Come Join The Team! If you want a school that will put you first and profits last, with every teacher a black belt and a system that is used in over 45 schools in 25 countries, then we are the school for you! Of course you will increase your fitness, defend yourself and your family and learn something brand new. Yet unlike other schools, you can be guaranteed to receive exceptional training in the world’s most dynamic and practical martial arts system - Kenpo 5.0. ... and we are part of the renowned Jeff Speakman's Kenpo 5.0 schools worldwide! The Kenpo 5.0 advantage is the array of different yet practical strikes and techniques available. Should you ever be caught up in a real-life threat to your safety and one technique fails, you will have the option of many more to ensure that one will hit allowing you time to control or flee. More than just kicking and throwing punches; you WILL achieve your goals. You are never too old, too broken, too unfit, too big or too small to start. Taking that first step can be daunting and even if you’ve done some form of martial arts in the past, it’s still nerve-wracking trying something new. Come visit us where you will be walked through our basic techniques and fundamental moves. You can see a demonstration of the syllabus and gain a thorough understanding of what you can expect from our school. 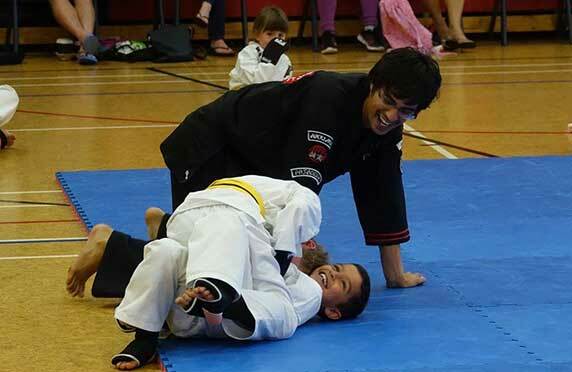 Throughout your martial arts journey you will gain Karate, Kickboxing, Brazilian Jiu-Jitsu and weapons skills, practical self defence and so much more. 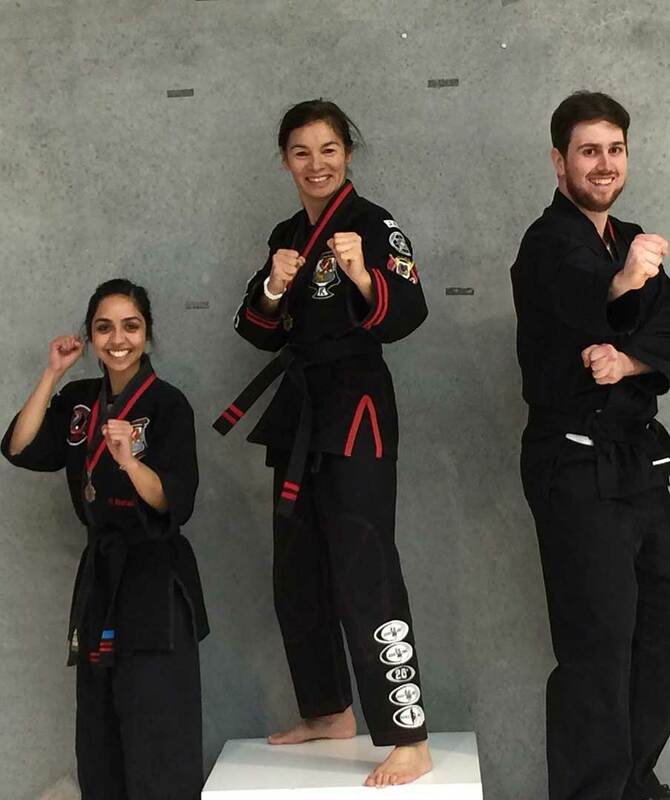 All our Kenpo 5.0 classes are taught by the Church family who each hold a black belt in Kenpo 5.0 and high ranks in Shaolin Kenpo and Tai Chi with Head Instructor Chris Church also being a qualified Massage Therapist, so you know you will be in safe hands. I joined the club to do something alongside my daughter who is 8 years old. Despite it being challenging at times, I have found it really empowering as a female. I am much more confident in myself both physically and mentally. The instructors are great – always patient, clear and supportive. From the Little Dragons program for our 5 to 7 year olds through the Kids program for 8 to 12 year olds and onto our Teen program; our family run martial arts school is all about fitness and fun. With our warm, welcoming atmosphere and thorough understanding of the art, we have a real determination for helping your kids reach their goals. The Little Dragons programme for 5 to 7 year olds is highly energetic with an emphasis on fun, fitness, and fundamentals. The Kids program for children aged 8 to 12 years builds upon the excellent grounding they gained as Little Dragons. We further develop their foundation skills which they take on with enthusiasm with their enhanced focus and attention. It is amazing how quickly they pick things up and we always receive positive feedback and comments from instructors on just how good the little ones are. Teens rule the world - well so they would have you believe! 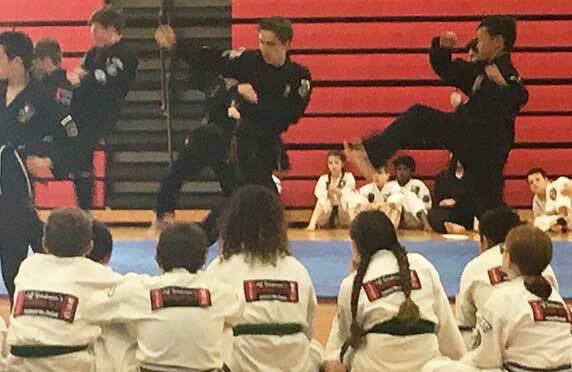 Teens are more able than junior students, so our Teen program classes designed to be more dynamic with much more content in their Karate syllabus. Classes are still super fun, but we expect them to step up and as they get fit, stronger and more physical, their confidence soars. These classes are a great way for this age group to make friends with other teens who have like interests and a great attitude. 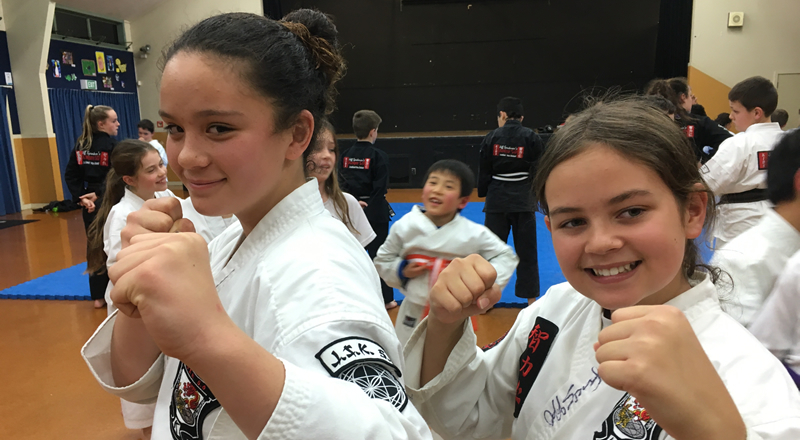 With a large number of junior black belts in the teens class, these students have been with us for many years, been through our programme and know how we work and as such, are a great role model for younger students. The leadership program involves many of these teen who assist through all the grades and classes. With many classes to choose from and three different locations, finding a time and day to suit you is easy. 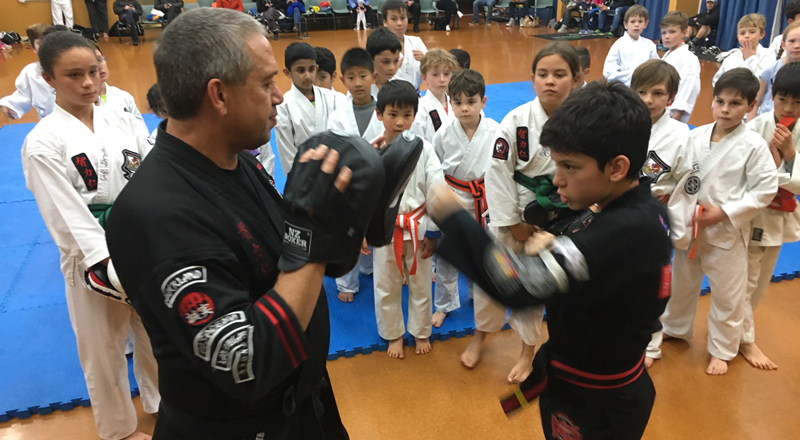 Our students also have the opportunity to train overseas at any of the 45 Jeff Speakman schools throughout 25 countries and compete with students in Kenpo tournaments across the country, in Australia, USA and Europe. You will see a change in your kids almost immediately. 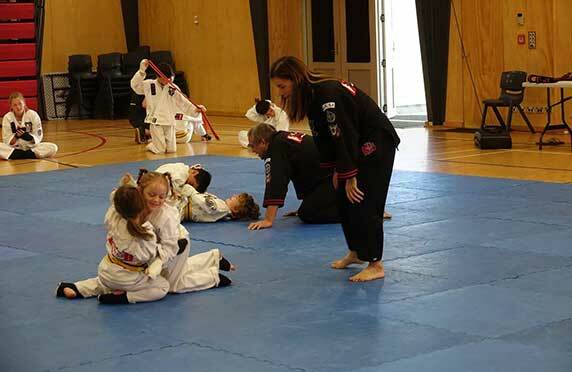 Not only will they have fun at every session, they will also be more focused, respectful and determined which effortlessly translates from the dojo to the school and home. These are skills that will see your child through anything that life has to throw at them and you can be assured knowing they are equipped to be strong in mind, body and spirit. 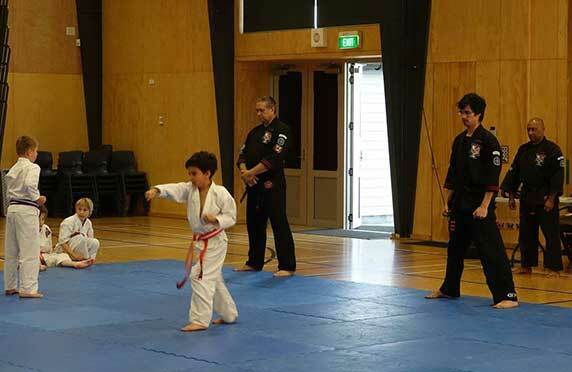 My kids have been training at Auckland Kenpo 5.0 since they were 5 years old. They both love the friends they have made and the family trips we take to compete at tournaments. I have had the pleasure of watching my kids grow leadership skills and the comfort of knowing they have the confidence to defend themselves in a world that doesn’t always share the Kenpo values of strength, wisdom and kindness. What do the gradings entail? Each class varies and the Little Dragons classes includes three senior Instructors and a number of Assistant Instructors. From the leadership program we have junior instructors who also assist. Rest assured, everyone in our school is well looked after. 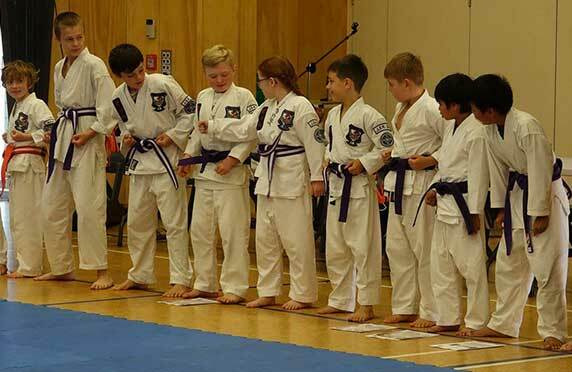 How often do the gradings take place? 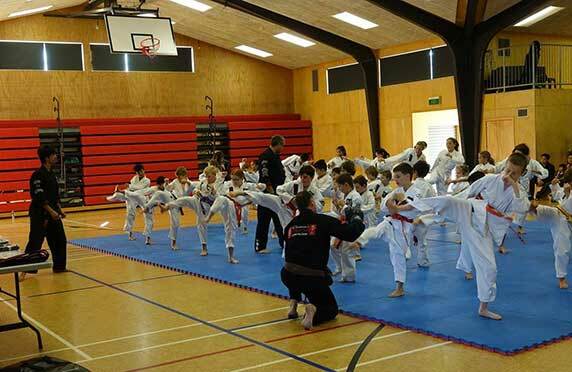 We use a rotating syllabus - the children get 3 gradings per year and adults grade twice a year.